Just like that statement necklace and the favorite checked scarf, your nail color also acts as one of the key accessories to complete the look of the outfit. If you have a cabinet filled with an assorted range of shades but are looking for something new to update the collection for 2017, we have today compiled a list of 10 trending and colorful options to give your style a coat of shimmer and freshness. 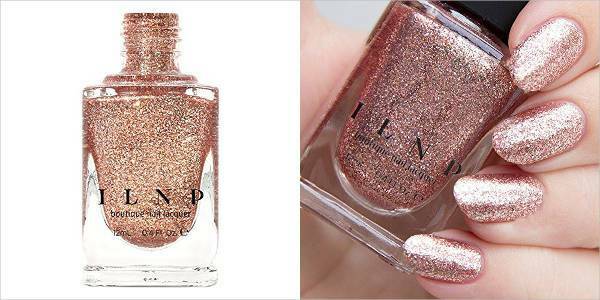 Fast-drying, vegan, cruelty-free, the nail polish comes in a fun and sparkly shade of rose. The nail polish has also received a plethora of positive reviews on Amazon. 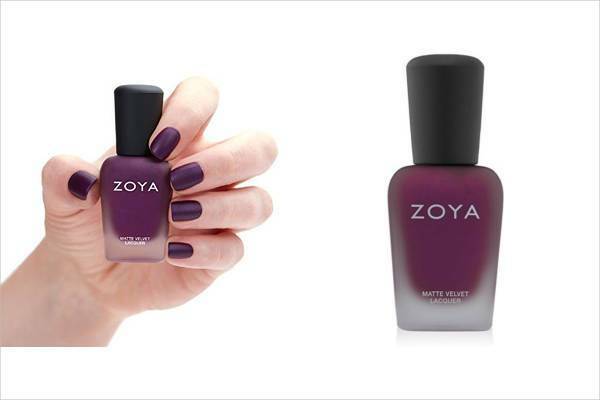 With an attractive matte finish, the nail polish is vegan and is created with a 10-free formula. The finish stays on the nails for long and does not chip as quickly as some other competitive brands available in the market. This neutral colored nail lacquer is enriched with wheat protein and acts as a perfect two in one base coat. The extra wide brush and light and smooth formula make it very easy to apply and glide on the nails. This soak off gel polish changes the color as per the variation and switch in the outside temperature. The polish, however, requires you to dry it under UV or LED lamp. The nail polish offers a 14-day wear life. The nail polish changes its color to pink when it is hot and to white when it is cold. This Smith & Cult nail polish comes with an 8-free formula and is extremely long wearing and offers a high shine to the nails. The nail polish is creamy in wear and gives the necessary shine even without a top coat. You can match this with some bold lip colors which are a must-have this year. The nail polish comes free of DBP, toluene, and formaldehyde. 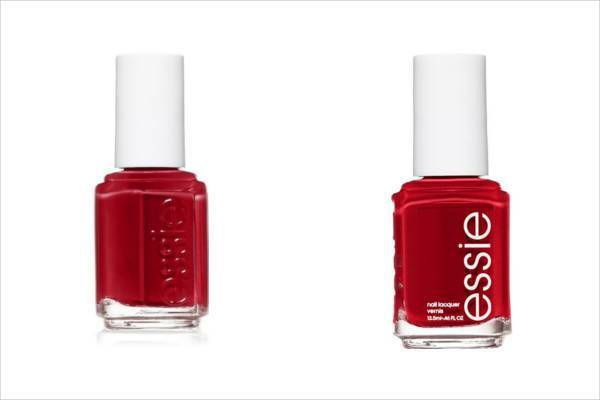 This Essie nail color offers the best coverage with the clearest pigment and supreme quality of colors. 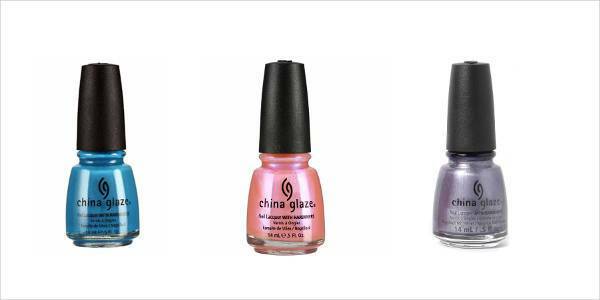 This China Glaze nail color is long wearing, chip free and non-thick on wear. The nail lacquer is opaque in the application and it only takes two coats to get the perfect coverage. On the brighter note, the nail polish also dries super quickly. 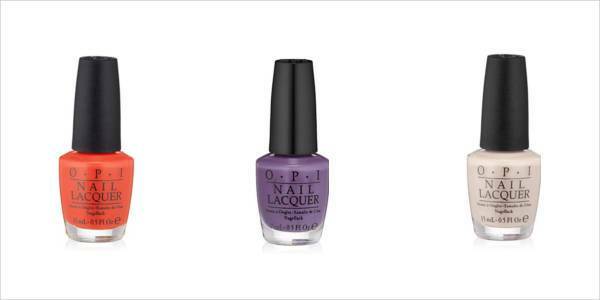 The OPI nail polish comes with pro-wide lacquer brush for streak-free application and a high pigment color giving you a salon clarity and finish. The nail polish does not clump and the brush doesn’t lose its hair easily. Giving you a velvety manicure-like finish, the Sally Hansen nail polish does not bubble or look chunky over time. The nail polish just requires a thin layer to seal the vibrant nail paint beneath it. 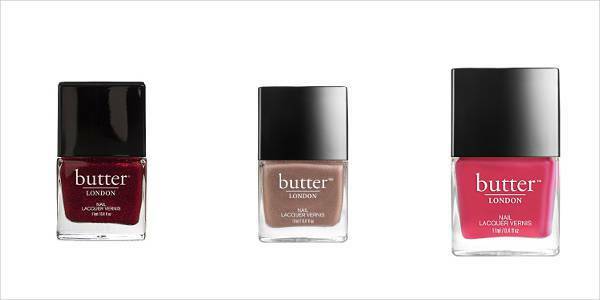 The Butter London nail polish offer a chip resistant, high gloss finish which is free of formaldehyde, toluene, and DBP. The nail polish is also infused with calcium and vitamins E, A, and C and Pro B5. If you wear the polish with a top coat, it will certainly last you two weeks. 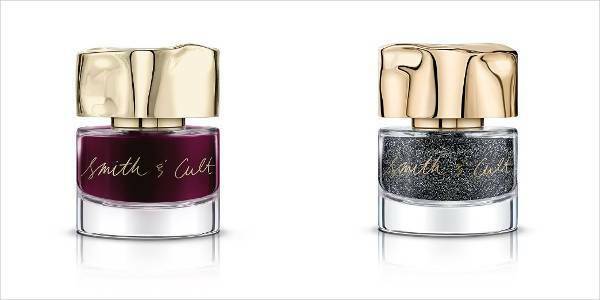 Give your nails a salon-like feel and finish with these rich and gorgeous nail polishes.